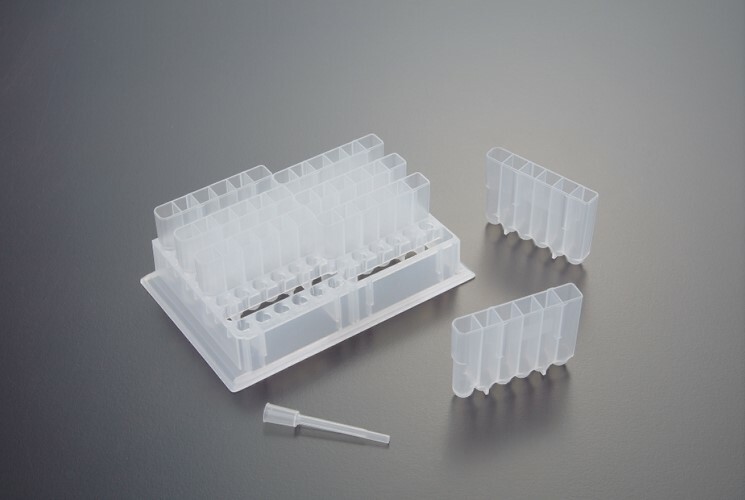 Our plastic consumables are in compliance with the pharmaceutical standards such as GMP, ISO 13485, and ISO 9001. We also design and advance our consumables in pursuit of practicality and cost-saving for experimental applications. It is available upon request for some items patents granted.